Used Artley 17S student Bb clarinet. Simulated wood composite body with nickel keys. Normal wear on keys at contact points. 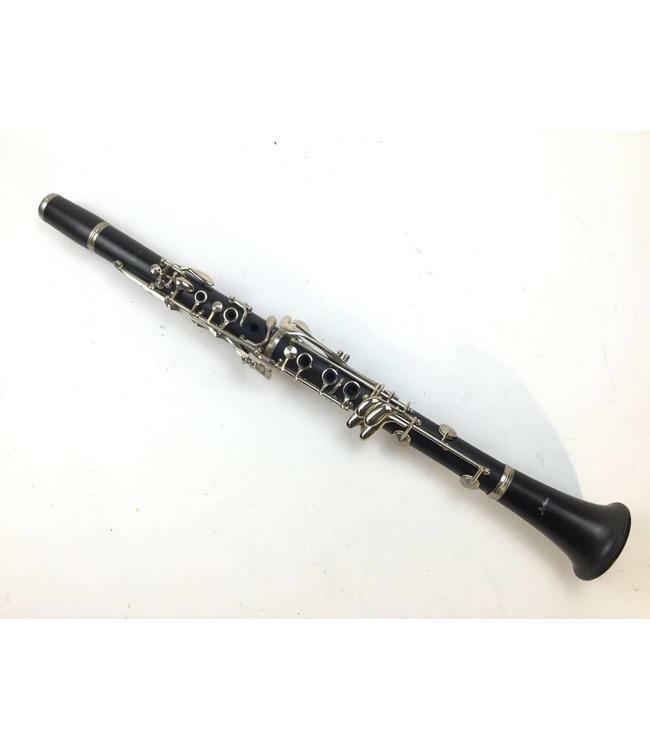 Nice clarinet that would be perfect for a beginner or as a marching band instrument. Includes lyre and case.